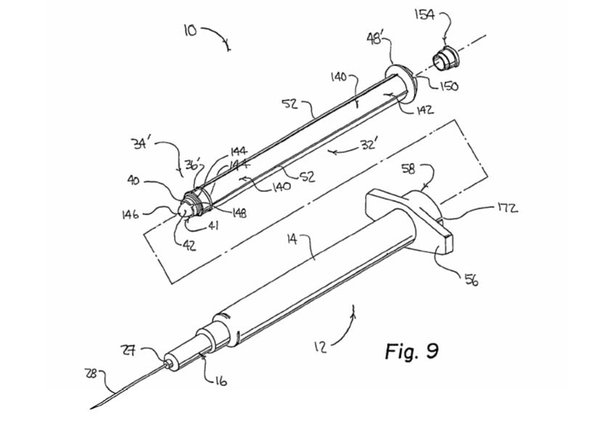 This submission presents a retractable non-reusable syringe that has been designed to limit the spread of bloodborne diseases by reducing the risk of accidental needlesticks and preventing the reuse of the syringe with multiple patients. The product has been used in a number of developing countries with impoverished populations and it is doubtless that it has saved many lives. Its inventor, Thomas Shaw, has worked tirelessly to improve and share his technology in his efforts to battle the worldwide spread of infectious diseases.